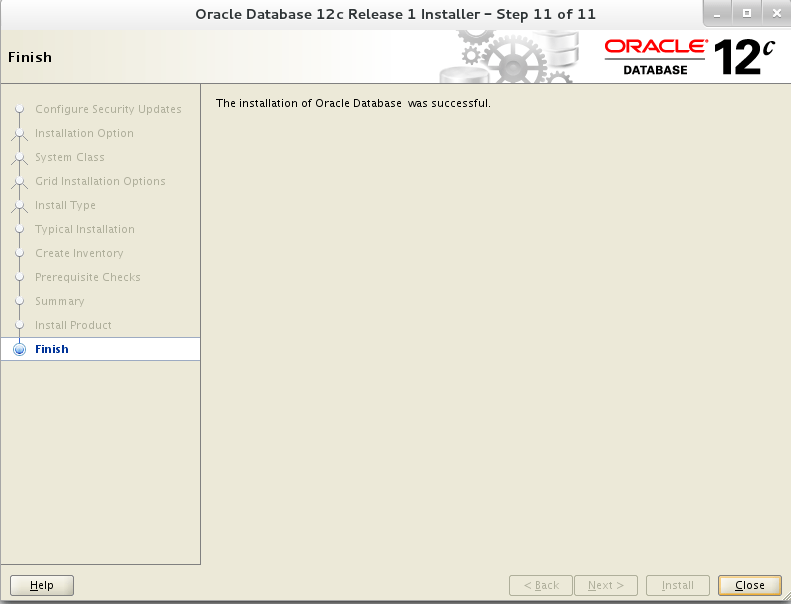 Now create a user ‘oracle’ and groups ‘dba’ and ‘oracle’. 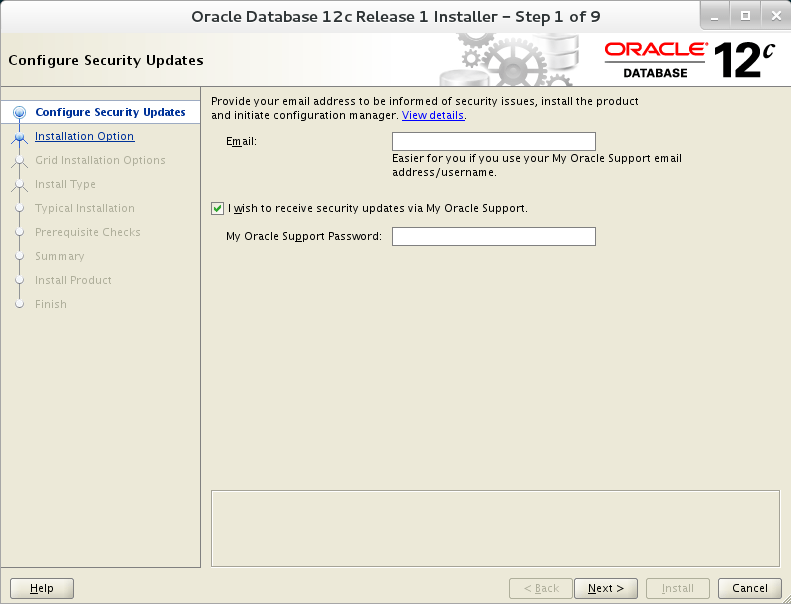 Then login into GUI using user ‘oracle’. When you get the below GUI, un-tick the check box and proceed further. Follow the snapshots. Your choice for Desktop or Server class. 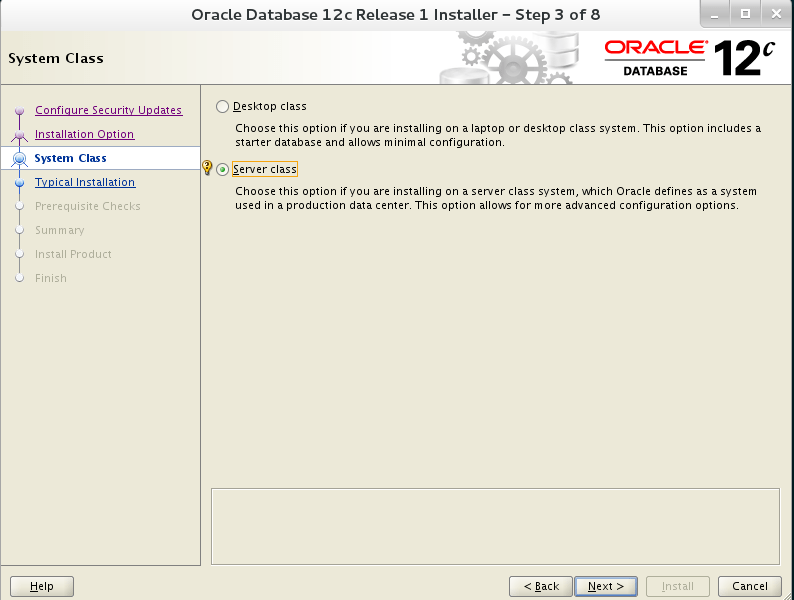 My choice is server class as I wanted to understand the different options. As we are installing for development/testing purposes, ignoring few pre-requisites won’t matter. 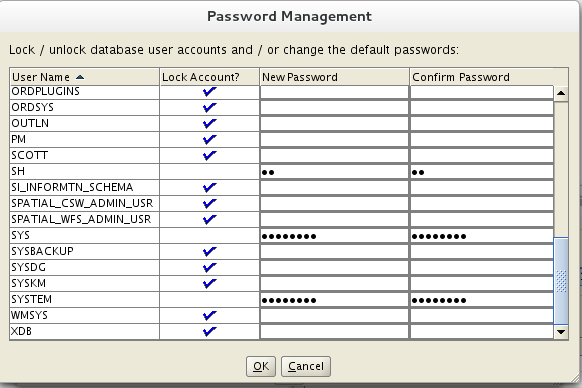 On hitting the “Password Management” in the above screen you will get this screen. Change passwords of users you want to. 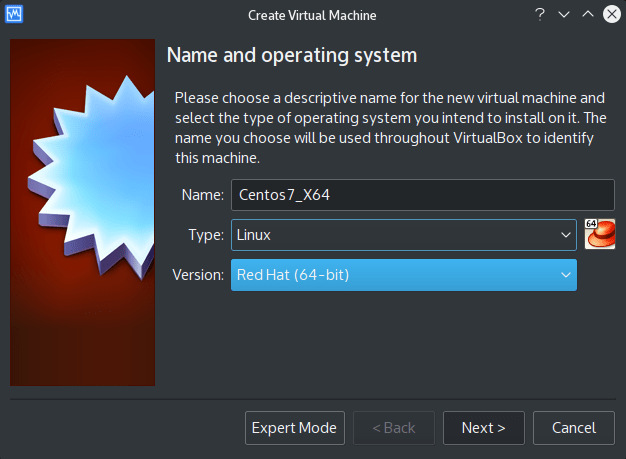 To see all options of VBoxManage, hit enter after tying in VBoxManage on terminal. 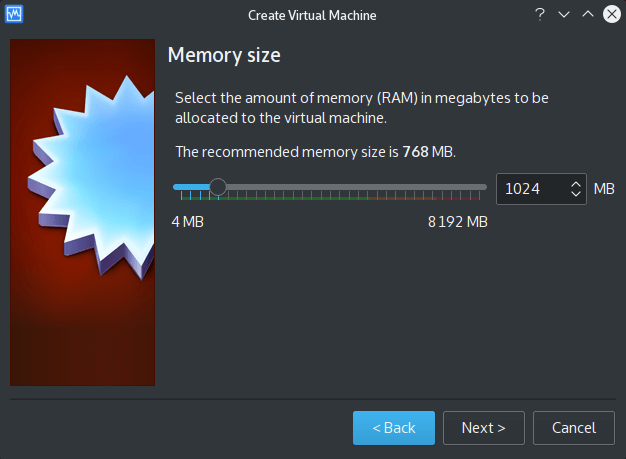 Now we can see that, it has listed two VM’s for me. 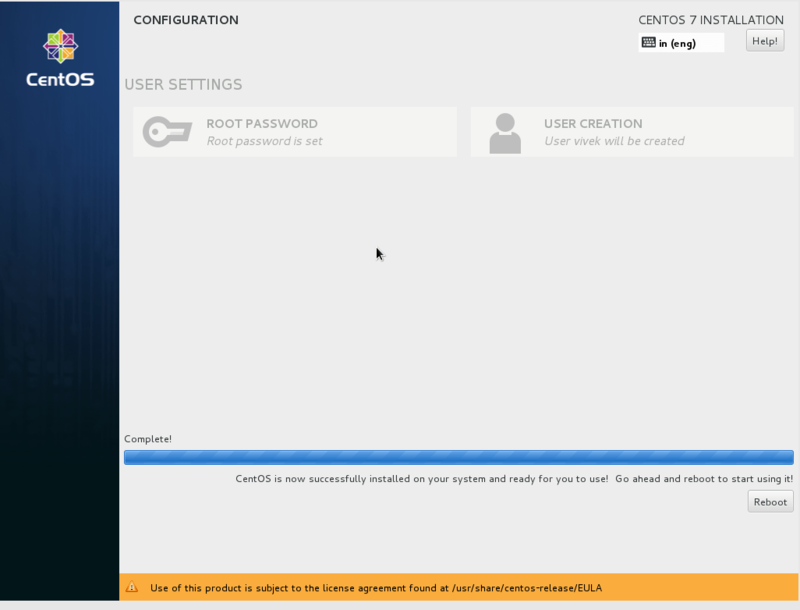 We need CentOS7_X64. 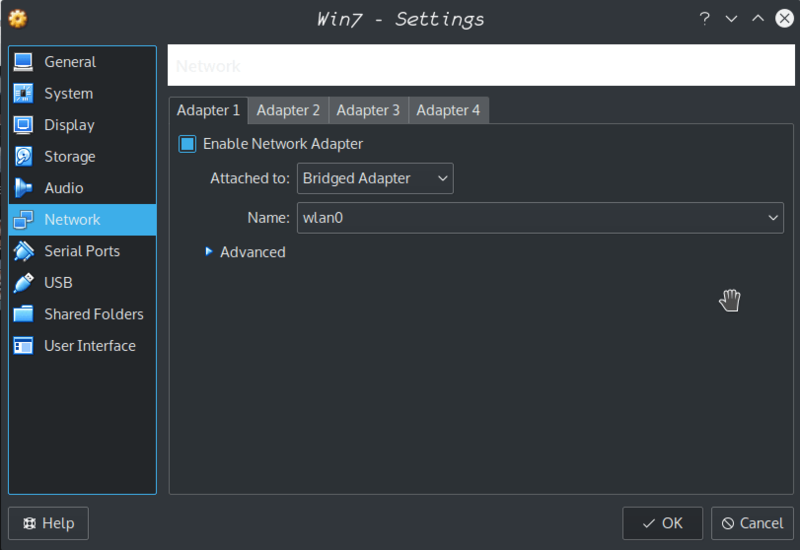 Now we will start it using VBoxHeadless. Set up your shell login script like below. 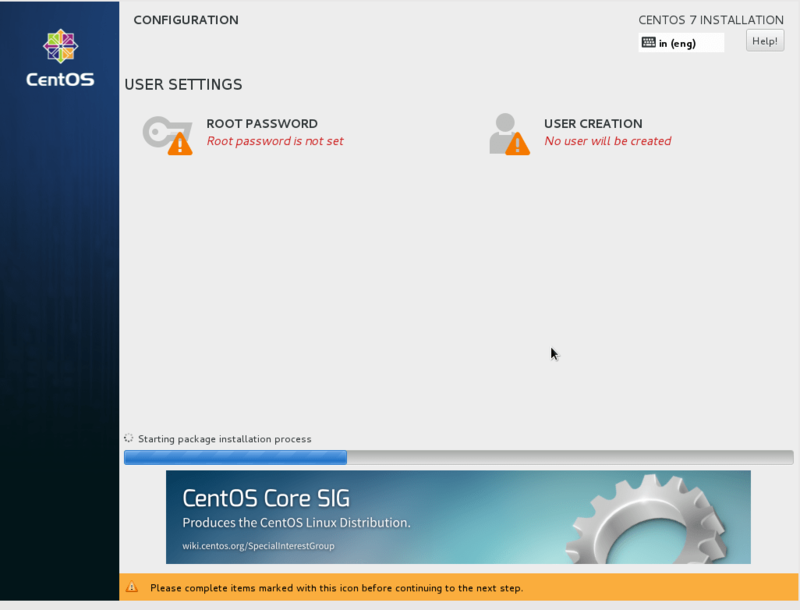 Connection to 192.168.0.135 closed by remote host. 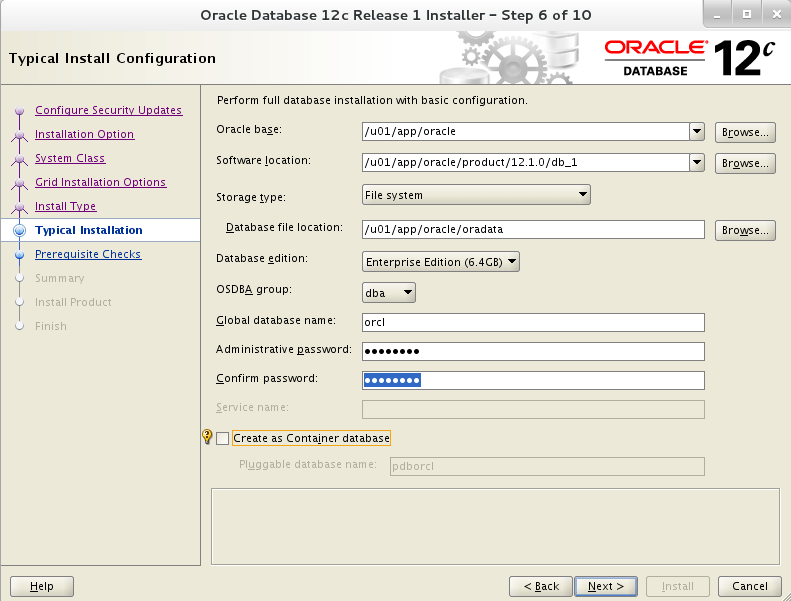 This entry was posted in Oracle and tagged centos, centos 7, I oracle 12c, install oracle, install oracle 12c, linux, oracle on January 29, 2016 by Vivek Bhat. 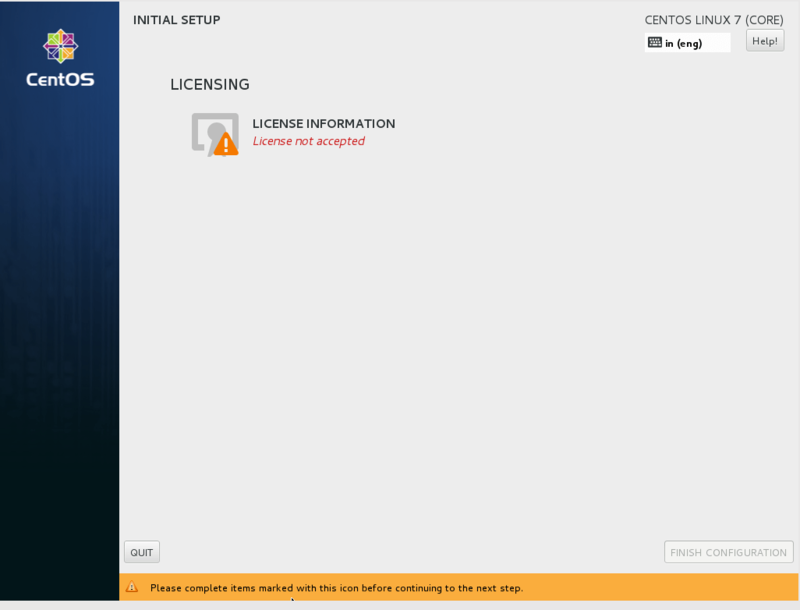 What we can do is mirror the official php.net website on our local system. The instructions are there on PHP site on how to set up official mirrors. But these official mirrors have everything, Downloads, etc. Basically a whole copy of php.net, content that we do not need. We only need manuals. So we can set up the unofficial mirror on our local web server. I have modified the rsync command to meet the my requirement of downloading only the english manuals, and exclude as many things as possible. Create a shell script for it. This shell script can be used in cron to schedule a refresh with main site. Change the variables at the start of the script to suit your system. Get the correct RRN for you from PHP.net rsync distribution plan and set YOUR_RRN_HOSTNAME correctly. localPath should be set to where you want to keep the mirror. This should also be your web directory. In the rsync command ‘manual/en‘ is for downloading English manuals. Change this to suit your language preference. You can see at line 17, I have a sed command. This comments out the contents of .htaccess after downloading it from PHP site. 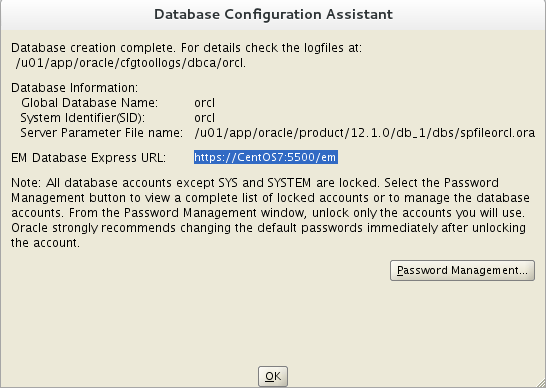 The reason is that commands in it Order allow, deny are not compatible with Apache version I have on my system. I will update the post when I work on the alternative. 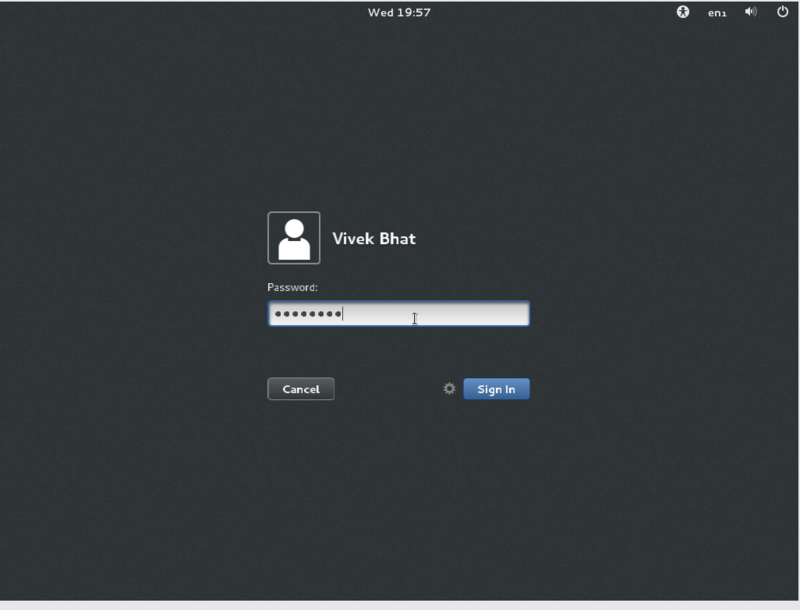 Now that we have got all the files required for mirroring PHP site, time to create Apache VirtualHost for this mirror. 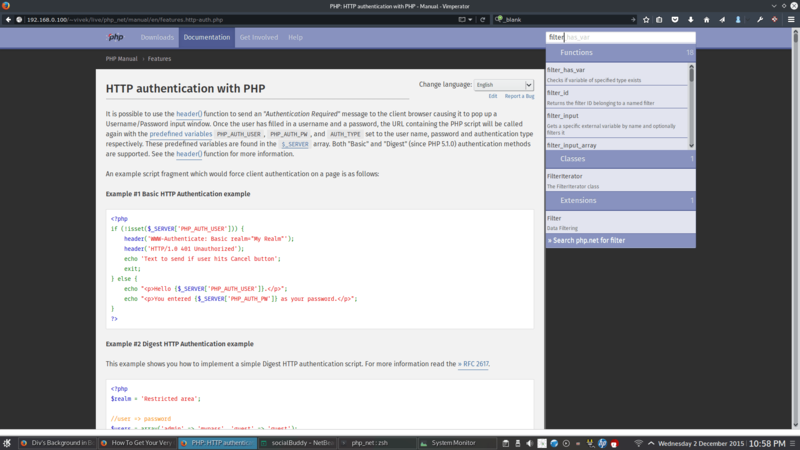 You can get the VirtualHost file provided by php.net from the instructions about mirroring the site, link is above in this post. I am using openSuSE and in it all custom VirtualHost files are kept at /etc/apache2/vhosts.d. Check this for your system. 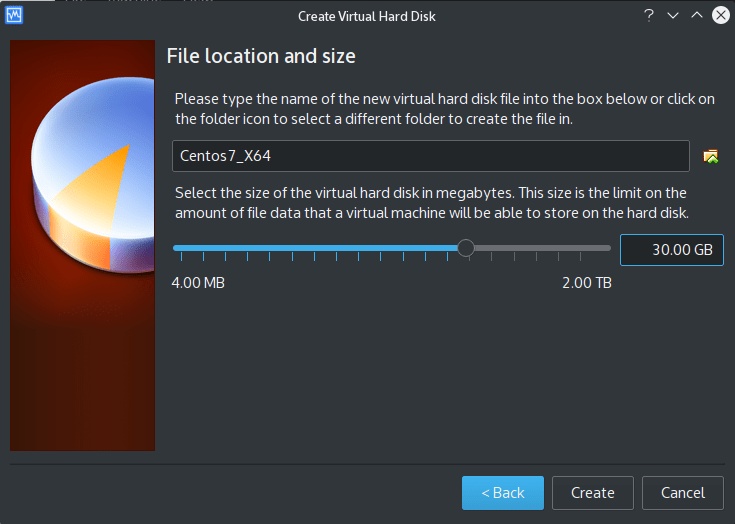 Here is my VirtualHost file. # Apache2 has 'AddHandler type-map var' enabled by default. # Remove the comment sign on the line below if you have it enabled. Line 02: Put in actual path where php.net site have been downloaded to. This will be localPath in the script above. Line 08: Local URL of the site. Line 09: We are not creating official PHP mirror site, so comment this out. Line 10: Give your server admin email. Line 14: Again put in actual path where php.net site have been downloaded to. This will be localPath in the script above. Line 17-18: I have commented logging as it is already configured for my Apache server. If you wish to, change the path where you want logs to be maintained. Everything done, the mirror should be working now. This entry was posted in Technical and tagged manual, mirror, PHP, php manual, php mirror, php.net on December 2, 2015 by Vivek Bhat. 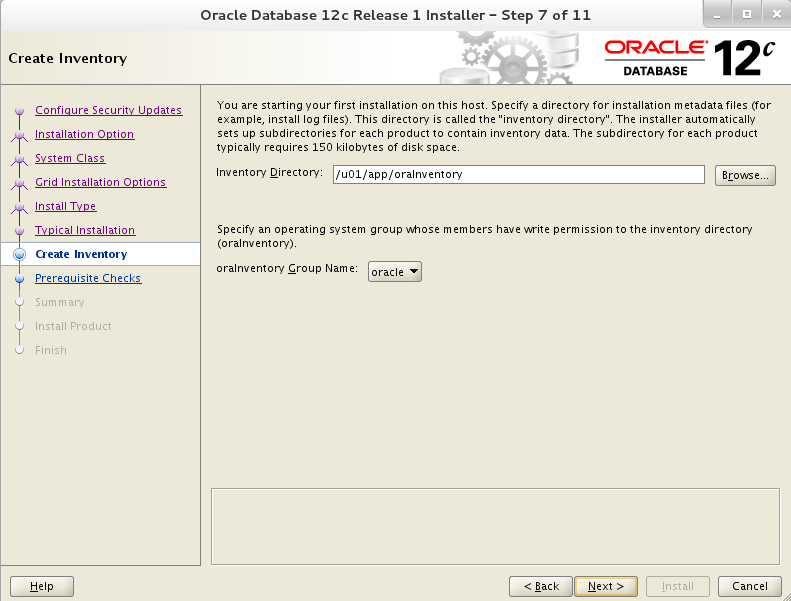 This is a first part of two series blog on installing Oracle 12c on CentOS 7. 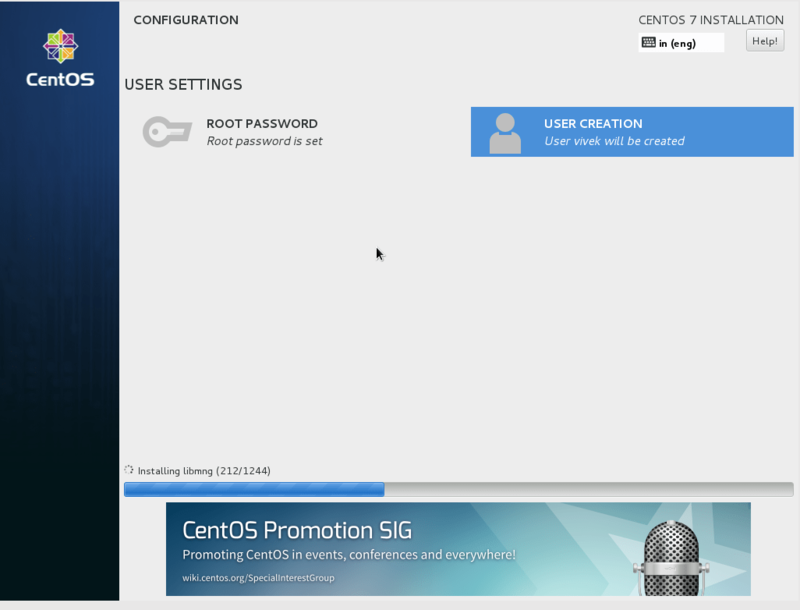 First part is about installing CentOS 7 on Virtualbox. 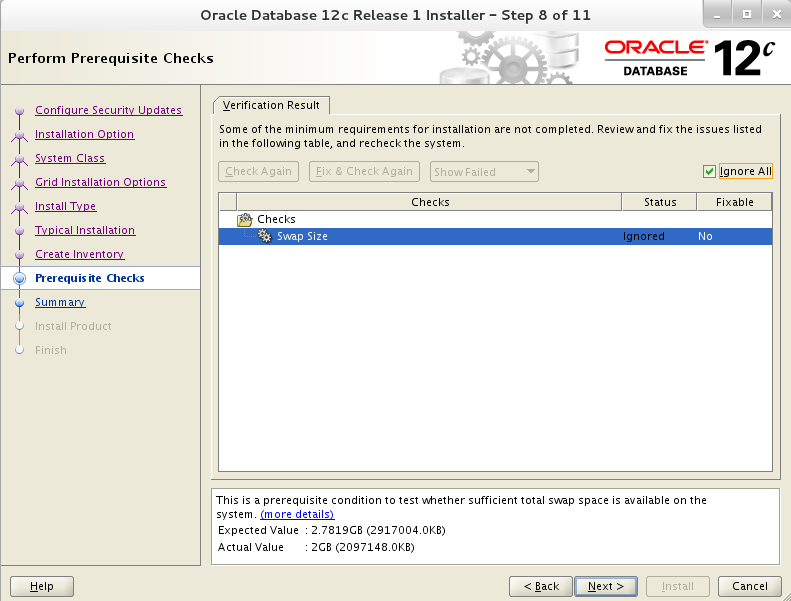 In second part we will be installing Oracle 12c on that CentOS machine. 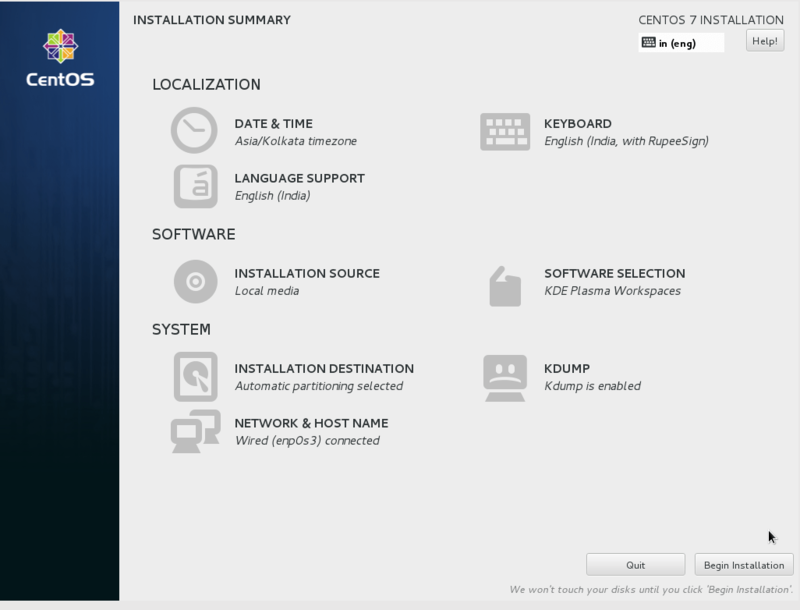 You can download CentOS 7 from https://www.centos.org/download. Download DVD ISO or “Everything ISO”. If you downloading DVD ISO, downloading only Part 1 will be sufficient. We would not need Part 2. 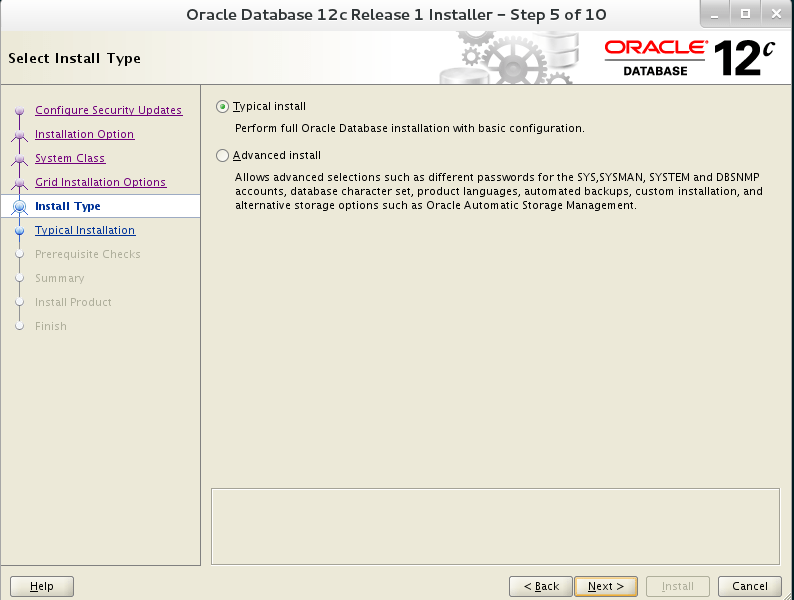 For Oracle 12c http://www.oracle.com/technetwork/database/enterprise-edition/downloads/index.html. 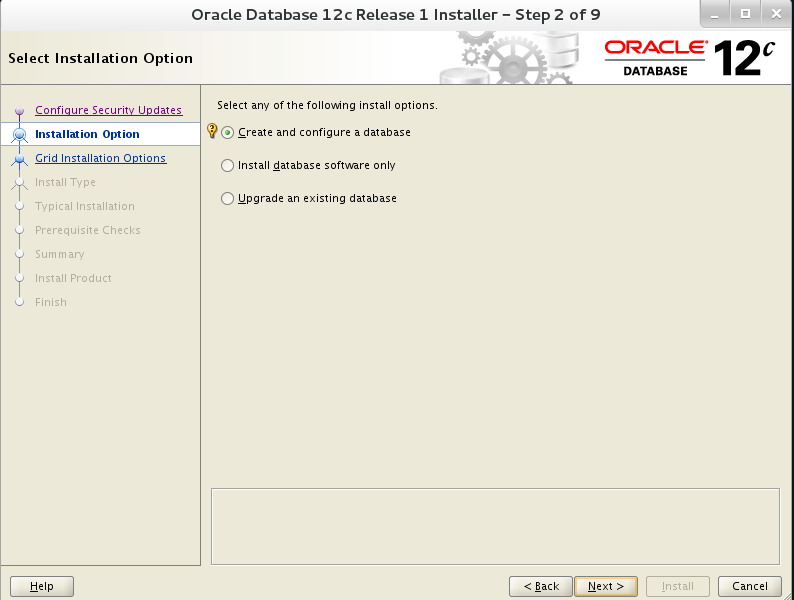 You will need to have a userid on Oracle and also need to accept the OTN License before allowed to download the files. 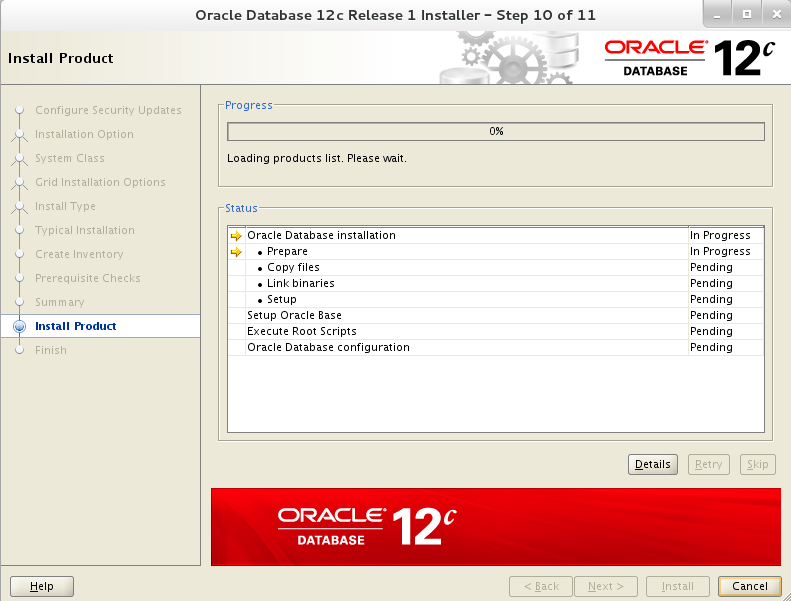 For Oracle 12c, the downloads are in two parts. Download both of them. 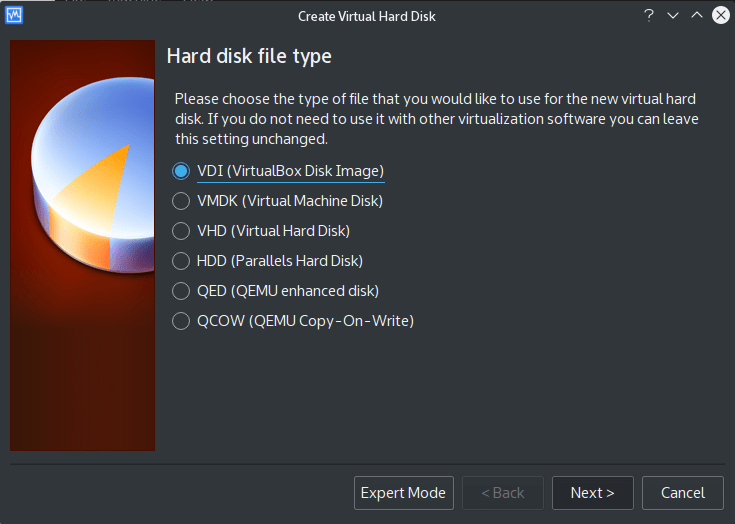 First on the VirtualBox main window, create a new Virtual Machine. 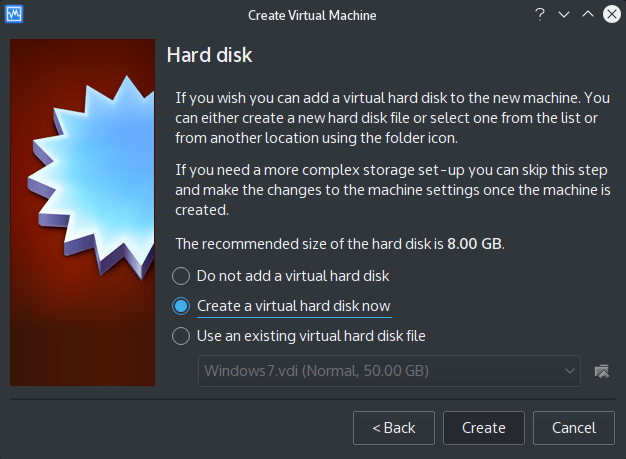 Here is the screen shot of the first window when creating a new virtual machine. 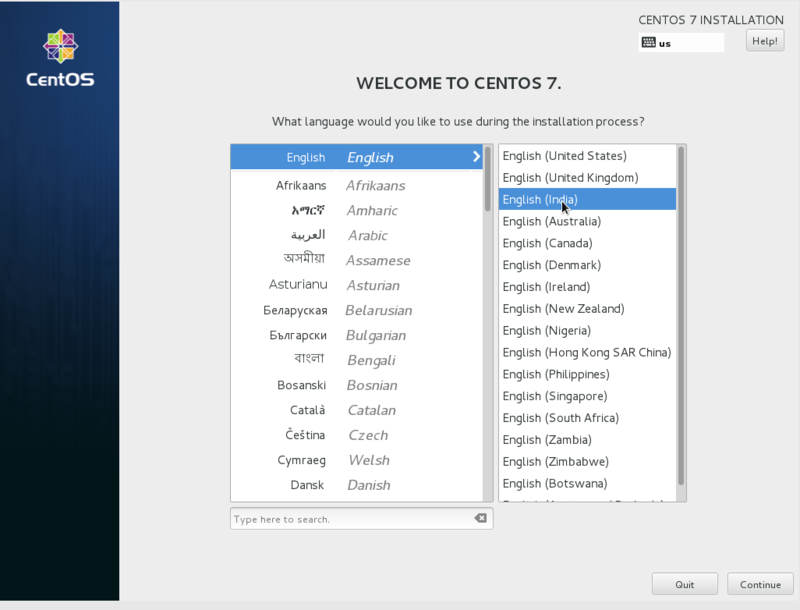 This entry was posted in Technical and tagged centos, centos 7, centos7, install oracle 12c, oracle, oracle 12c, virtualbox on September 2, 2015 by Vivek Bhat. 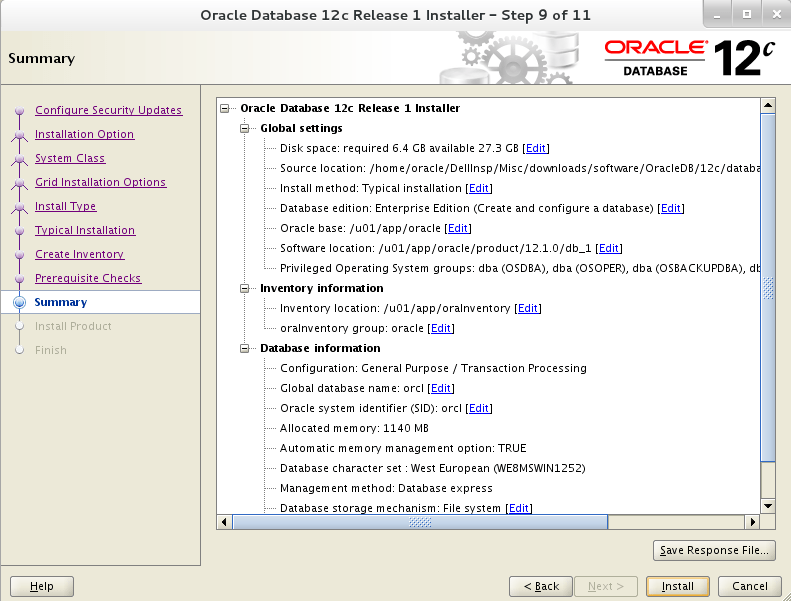 I am personally working on a Project, that has web UI having Apache server, PHP on server side and Oracle as database. 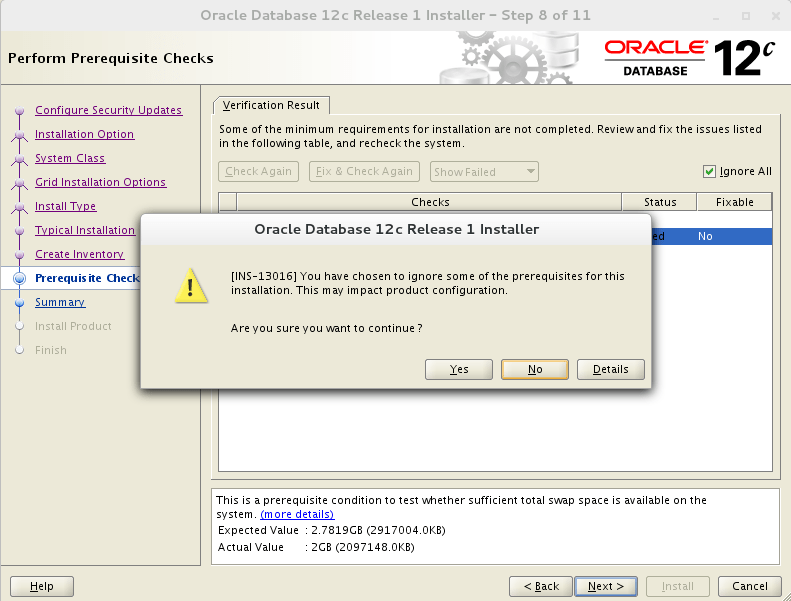 For this I need to configure PHP so that it can talk to my Oracle database. The first error I got while querying the database using PHP was. and run “ldconfig”. Restart your Apache server again, and this time things should work! 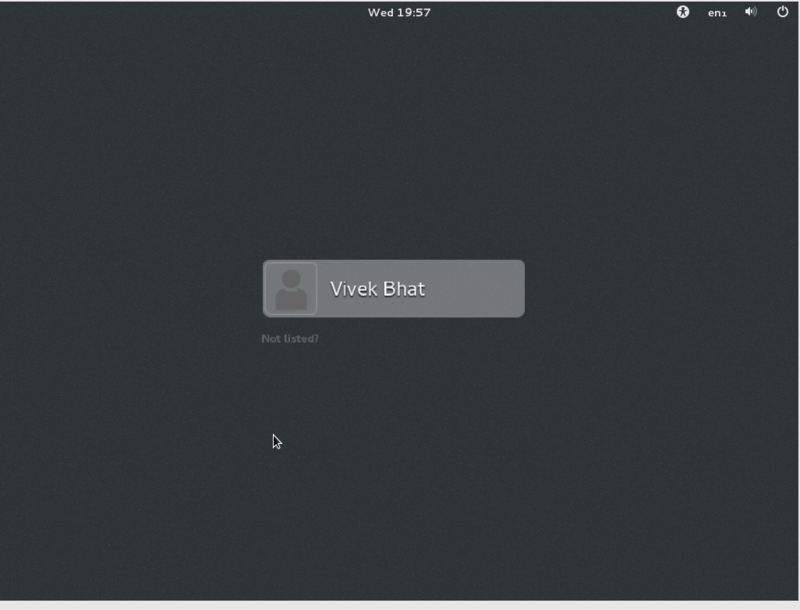 This entry was posted in Technical and tagged OCI, OCI8, oracle, PHP, undefined function oci_connect on April 26, 2015 by Vivek Bhat.